Anthony Joshua was given a 24-hour deadline on Tuesday to sign a deal to fight Alexander Povetkin or face being stripped of the WBA portion of his world heavyweight boxing titles. LONDON — Anthony Joshua was given a 24-hour deadline on Tuesday to sign a deal to fight Alexander Povetkin or face being stripped of the WBA portion of his world heavyweight boxing titles. The WBA has lost patience and want him to fight its mandatory challenger from Russia. WBA president Gilberto Mendoza said in a statement: “The WBA have allowed over a month extension to negotiations with Povetkin and also ongoing discussions with Deontay Wilder. 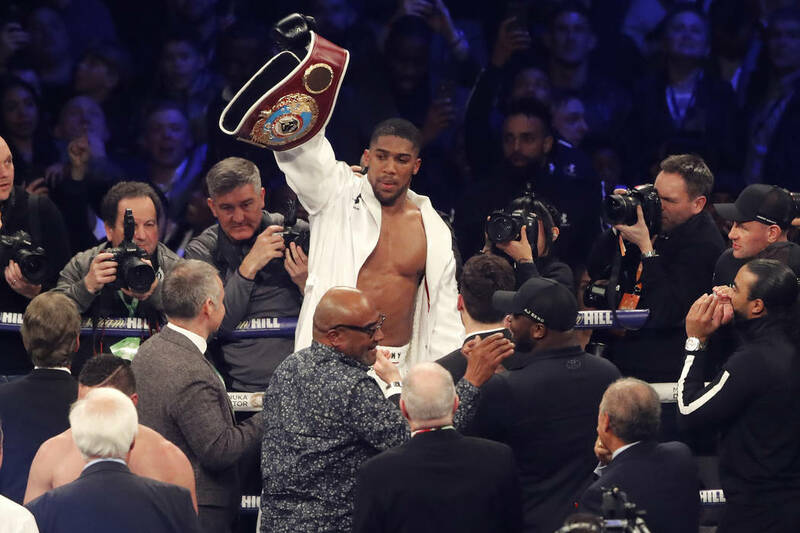 There seems no choice for Joshua (21-0, 20 KO), who holds three of the big four heavyweight titles and can’t afford to relinquish one in his bid to become the first undisputed champion since Lennox Lewis in 2000. His WBA and IBF belts were joined by the WBO version he relieved from Joseph Parker in March. A Joshua-Povetkin fight this year would push Wilder to next year. The WBA originally gave the promoters of Joshua and Povetkin until May 5 to reach an agreement then extended it. 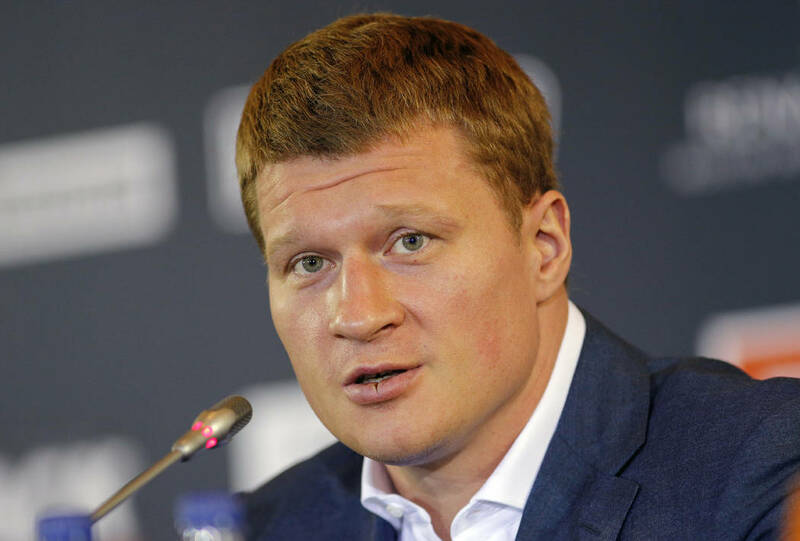 Povetkin held the WBA “regular” title from 2011 to 2013, when he suffered his only loss in a unification fight with Wladimir Klitschko by unanimous decision.